Cinco de Mayo is just around the corner! Do you have any fun plans for this fun holiday? 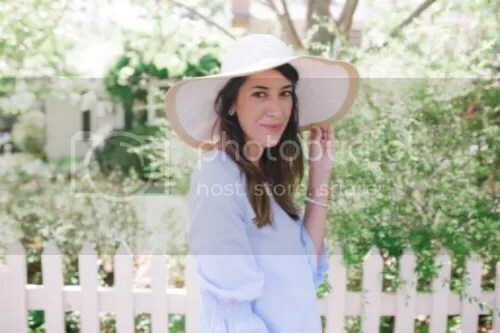 While I love to go out to eat for this occasion, staying in and/or hosting a little fiesta of your own is also lots of fun! Especially if you have small children. Sometimes it’s best to be in a family friendly environment because things can get a little loco at the restaurants. 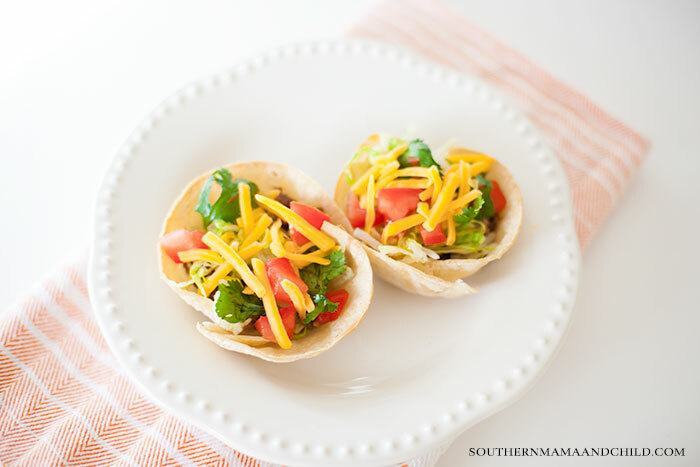 Today, we are sharing a delicious and fresher mexican dinner recipe, mini taco bowls! For this recipe, I tried to use as many fresh ingredients as possible. With the help of Old El Paso and Avocados of Mexico I was able to come up with a really easy and fun recipe for the upcoming holiday! 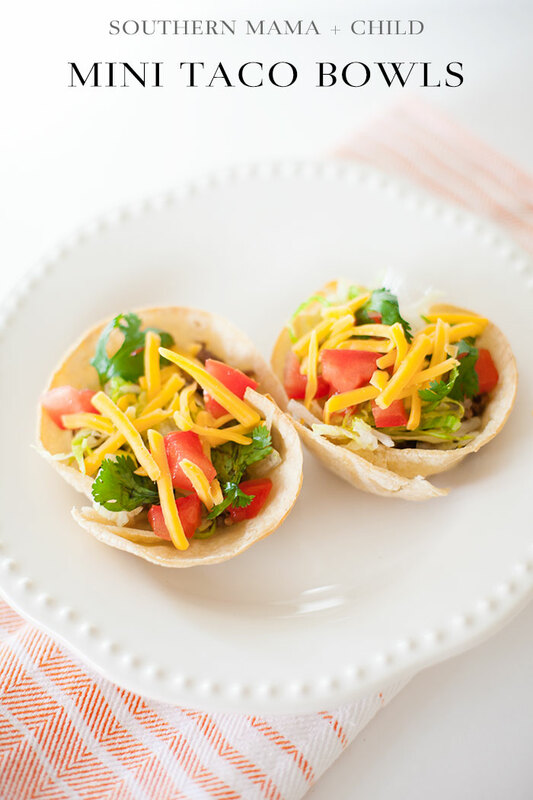 They are also offering my readers printable coupons in order to gather the items you need to make your mexican themed meal for the upcoming holiday! *This recipe yields 6 mini cups. DON’T FORGET TO PRINT AND CLIP YOUR COUPONS HERE TO GET THESE OLD EL PASO AND AVOCADO ITEMS AT A DISCOUNTED PRICE! 2. Brown the meat on a skillet and add in taco seasoning/sauce. 3. Layer the tortillas in the muffin pan and place them in the oven for 10-12 mins to stiffen. It may be necessary to warm your tortillas in the microwave before placing on the muffin pan. Microwave for 30 seconds. 4. Chop up and prepare fresh veggies and dairy for serving. 5. Let your family or guests fill up their bowls with their desired ingredients! And now for a fun little giveaway! Enter to win, $10! For the giveaway, all you have to do is go to Old El Paso and Avocados from Mexico and check out their website+recipes. 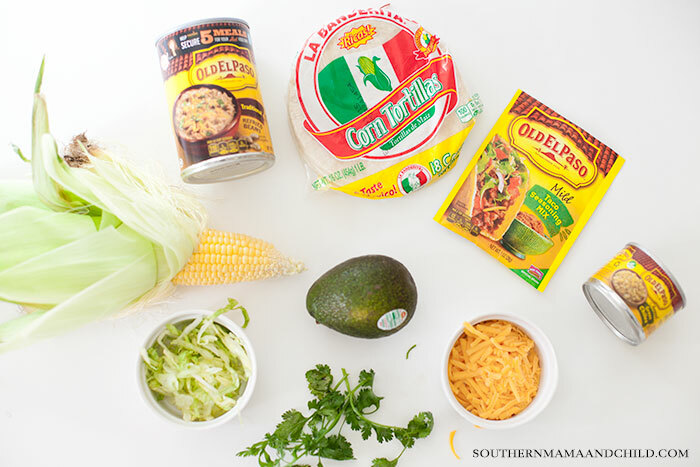 Come back to Southern Mama+Child and leave a comment stating what new products recipes you would like to try! This post is sponsored by Old El Paso and Avocados from Mexico but the content and opinions expressed here are my own. Brown the meat on a skillet and add in taco seasoning/sauce. Layer the tortillas in the muffin pan and place them in the oven for 10-12 mins to stiffen. It may be necessary to warm your tortillas in the microwave before placing on the muffin pan. Microwave for 30 seconds. Chop up and prepare fresh veggies and dairy for serving. Let your family or guests fill up their bowls with their desired ingredients!